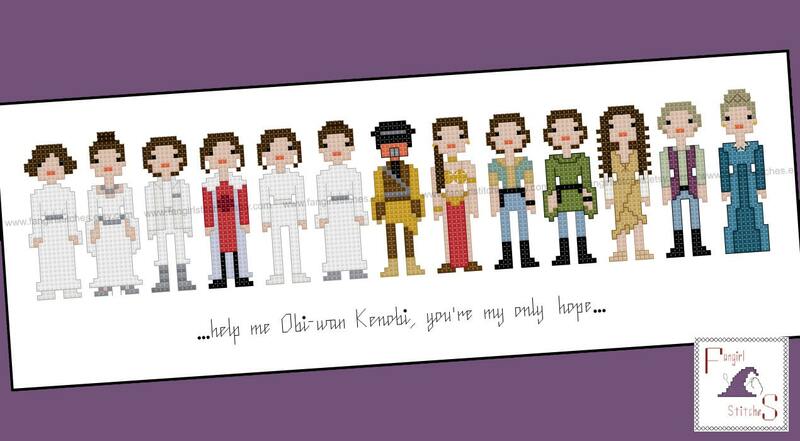 Relive your favourite moments from the original Star Wars films with this cross stitch pattern featuring the full collection of Princess Leia's outfits from the trilogy. Design size: 11.5 x 4 inches, based on 14 count aida/28 count evenweave. 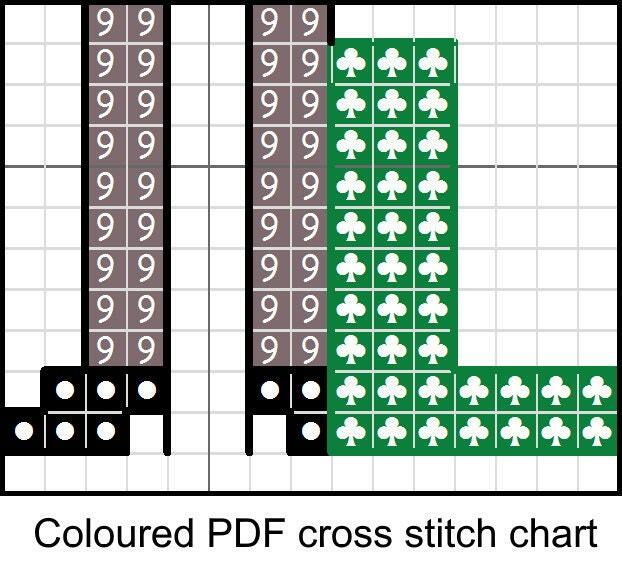 This design includes whole stitches and back stitches, with a few French knots and 3/4 stitches, and is suitable for beginner stitchers. Been a fan of Princess Leia for 40+ years. I recently resumed CCS. Excited to get started on this project, even if it takes me 6 months! Love love love this pattern of all the Leia’s. So cute. Can't wait to start this project!